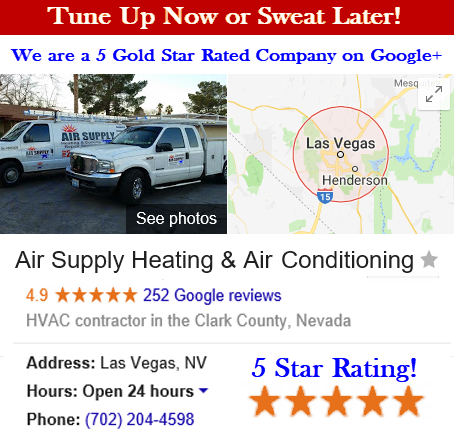 Under the Las Vegas sun, it is important you have an affordable and reliable HVAC company you can trust. 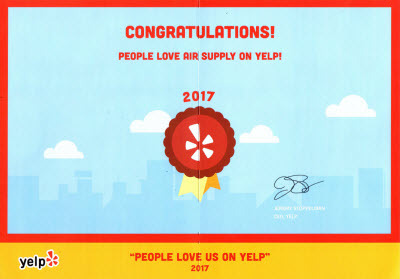 Air Supply Heating and Air Conditioning is the HVAC company for you. 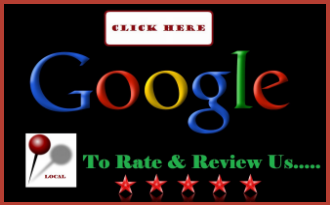 We are licensed, bonded and insured, and our certified professional technicians have been expertly trained. 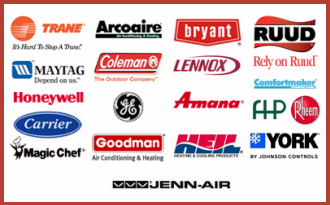 With the many HVAC services we provide, recharging your home’s air conditioning is among them. Our experienced professionals can get your air conditioner recharged quickly and efficiently. Your air conditioner plays a major role in keeping you comfortable during the Las Vegas desert’s scorching summers and when it ceases to function efficiently, it can be difficult to bare. Doing your part to keep your air conditioner on track with maintenance; air filter changes, upgrading to a programmable thermostat and of course utilizing Air Supply Heating and Air Conditioning annual maintenance service, is excellent, but sometimes there could be other issues. If your system sustained any damages or malfunctions, the refrigerant might need a recharge. Air Supply Heating and Air Conditioning provides this service, however, we feel it crucial to enlighten you on what recharging is. At no point do we use a defibrillator to recharge your refrigerant, recharging, or the more appropriate word should be refilling. The refrigerant is needed to remove the heat from the air. After the heat transfer is complete, it goes to the compressor. If the refrigerant is excessively low or completely depleted, there is no heat transfer. An air conditioning recharge service, is more or less, is simply a refill of refrigerant. Having your refrigerant maintained is not only strongly recommended, but it is the law, required by the EPA (Environmental Protection Administration). Refrigerant is very dangerous in the hands of an untrained individual and should never be attempted by an amateur. Refrigerant is designed to last for some time; in normal circumstances it should outlast your air conditioning unit. Generally a leak is the cause for needing an Air Supply Heating and Air Conditioning air conditioner recharging service for your Las Vegas residential home’s air conditioner. Unless you have you unit inspected regularly, you may not even be aware of a leak. Below are a few symptoms that may require you to press speed dial for Air Supply Heating and Air Conditioning to have a skillful expert come and perform an air conditioning recharge service. –	Room temperature air is blowing through your vents. Most often than not, this symptom is always present when an air conditioner recharge service is needed. Keep in mind a faulty thermostat may be the issue of this symptom, but a sure way to know is the slow depletion of cool air that gradually becomes warmer as refrigerant reduces. –	Air conditioning unit is frozen. Another symptom that the refrigerant is leaking is when frosty ice builds up on the unit. Again, there could be other circumstances causing this effect as well. Refrigerant is a gas that flows through coils and freezes anything it comes into contact with. The coil piping is manufactured to resist the freezing effect, but in the event of a leak, frosty ice might be present. Air Supply Heating and Air Conditioning brilliant technicians can often catch leaks before they become a major issue during our maintenance service, which is a beneficial preventive measure. When temperatures reach over 100 degrees in the Las Vegas valley, being without air conditioning can seem like a punishment; it gets uncomfortable real quick. If your home’s air conditioning is not running at full efficiency, give Air Supply Heating and Air Conditioning a call, and we will see if an Air Conditioning Recharge Service is what your unit requires!